1. Timing is everything Count the beat and time your shots so that both the model’s feet are flat on the floor, arms visible, and eyes wide open. 2. Don’t forget your settings The last thing you want to be doing when the show kicks off is fiddling with your settings. Though varying from show to show, we recommend enabling continuous AF on a compact X Series camera to track the models in motion, using a wide aperture, and a minimum shutter speed of 1/250. 3. Backstage While the runway remains the main event, shooting backstage makes for equally interesting photography. Access here is limited—but if your pass allows, make full use of the X-T100’s slim profile to snap candids of the models and makeup artists as they prepare for the show. 4. Don’t over direct If you’ve organised a photoshoot with a model outside of an event, don’t forget: they’re creatives too. They know what poses and looks work best for them. Refrain from over directing, and they’ll create magic in front of the lens while you do the same behind it. 5. The right accessory for the show It’s not just the perfect jewellery you want hanging around your neck – to snap the styles you need the right tool for the job. 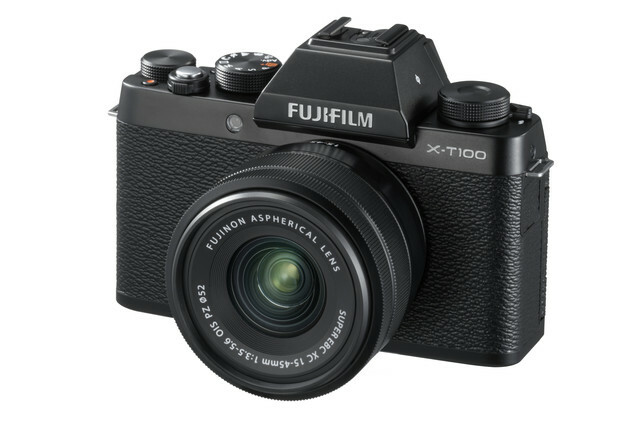 For the beginner, get your hands on something light, with an emphasis on connectivity – like the Fujifilm X-T100. 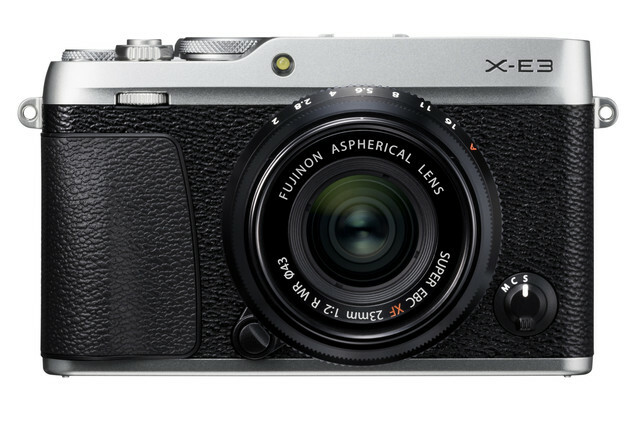 For the intermediate to pro shooter see whether the stylish Fujifilm X-E3 or the versatile Fujifilm X-T2 is the one for you. 6. Pack accordingly For photographers, fashion week is nothing if not chaotic. Far from the glitz and glamour, it requires long waits, missed meals, and lots of time spent in close quarters with other photographers on the riser. While a lightweight, compact camera will offset most of the burden, pack for every eventuality - with plenty of water and on-the-go snacks, batteries, a lens cloth, and several high-capacity, high-speed cards.